Quote: When in the Course of human Events, it becomes necessary for one People to dissolve the political Bands which have connected them with another, Mankind requires that they should declare the causes which impel them to the separation. Analysis: The opening paragraph of the document sets forth one of the main purposes of the document: to explain the reasons for wanting separation from Great Britain. The committee who wrote the Declaration understood the importance of official recognition from foreign powers and support from citizens of the world. It’s also likely the Declaration was intended to persuade colonists, many of which still favored union with the British. Quote: The History of the present King of Great Britain is a History of repeated Injuries and Usurpations, all having in direct Object and Establishment of an absolute Tyranny over these States. * see Pauline Maier’s brilliant history of the Declaration for more on the document’s editing. The purpose of The Declaration of Independence, as the aforementioned quotes demonstrate, was to declare independence (something which should be obvious from the title of the document), to show foreign powers that their actions were fully justified, and to persuade citizens in England and the colonies to sympathize with their cause. One last purpose was to define what it meant to be independence states which made it into the final paragraph. 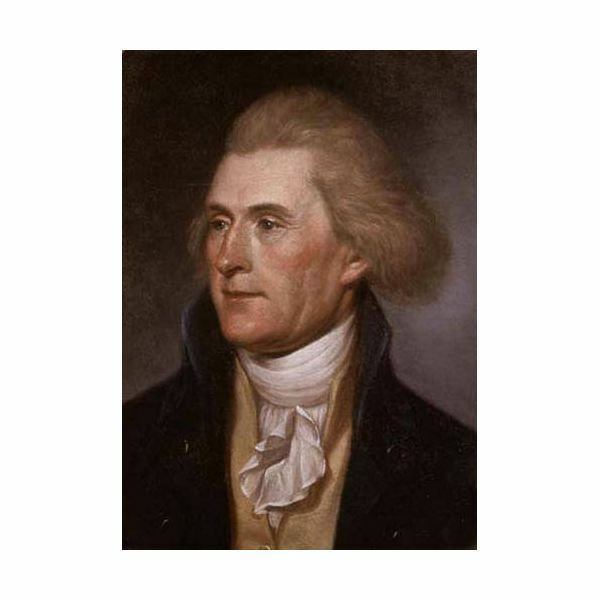 Quote: FREE AND INDEPENDENT STATES…have full Power to levy War, conclude Peace, contract Alliances, establish Commerce, and do all other Acts and Things which INDEPENDENT STATES may of right do. Analysis: Attention world, we’re open for business. Note: You’ll notice an inordinate amount of capital letters in these quotes from The Declaration of Independence. They exist in the document, and therefore, exist in my quotes. Maier, Pauline. American Scripture: Making the Declaration of Independence. First Vintage Books. New York. 1997. Images from the Public Domain courtesy of Wikimedia Commons.